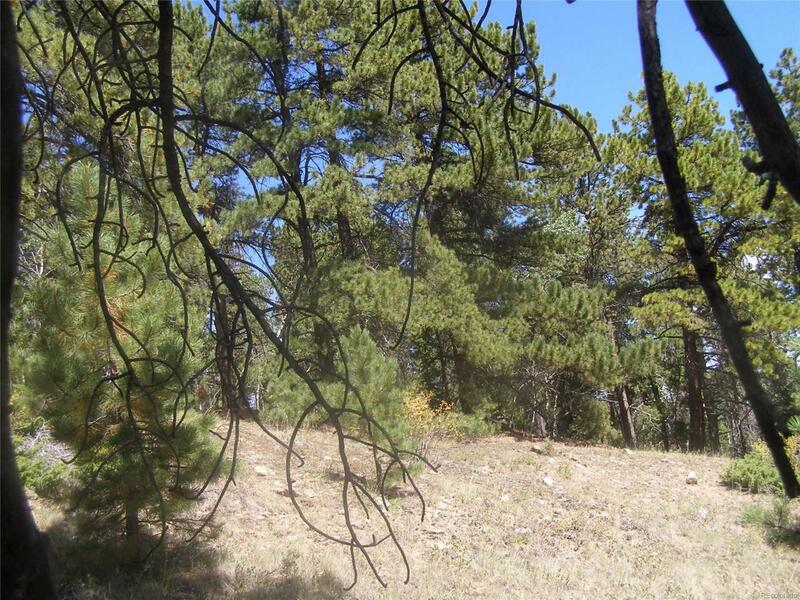 3.9 acre Mining Claim (Margaret) with beautiful views. Owner will create an easement to the building site for ingress and egress. Owner will carry with 25% down,WITH A MONTHLY PAYMENT OF $879.00 OVER 20 YEARS.